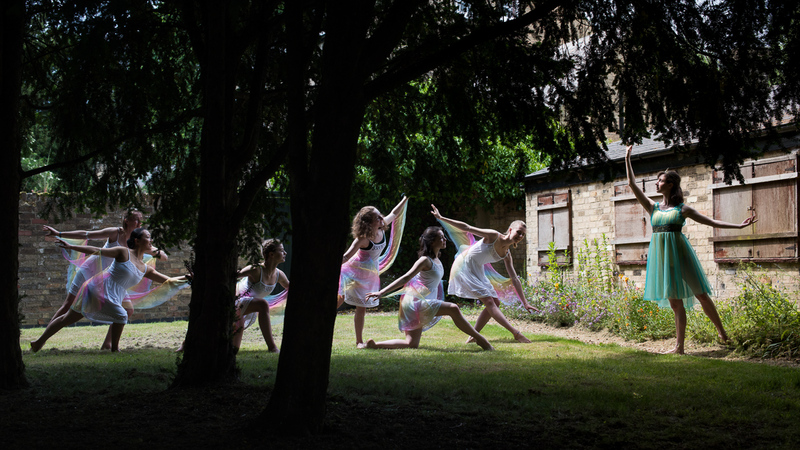 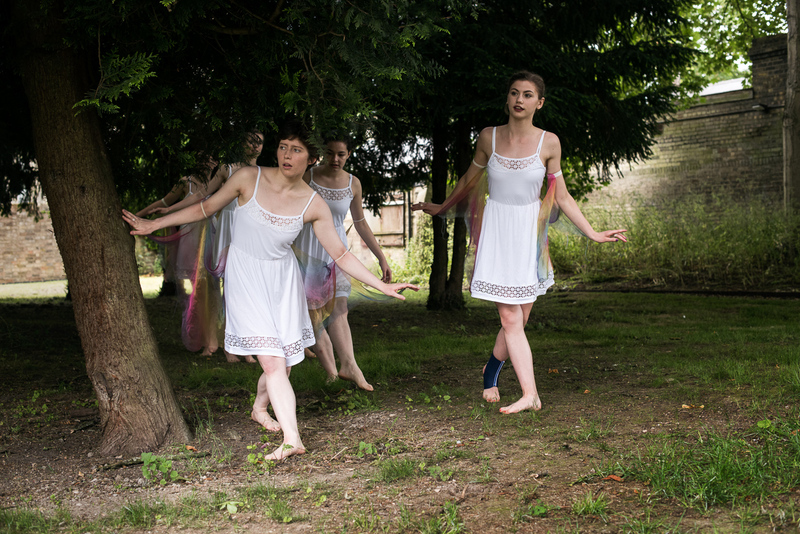 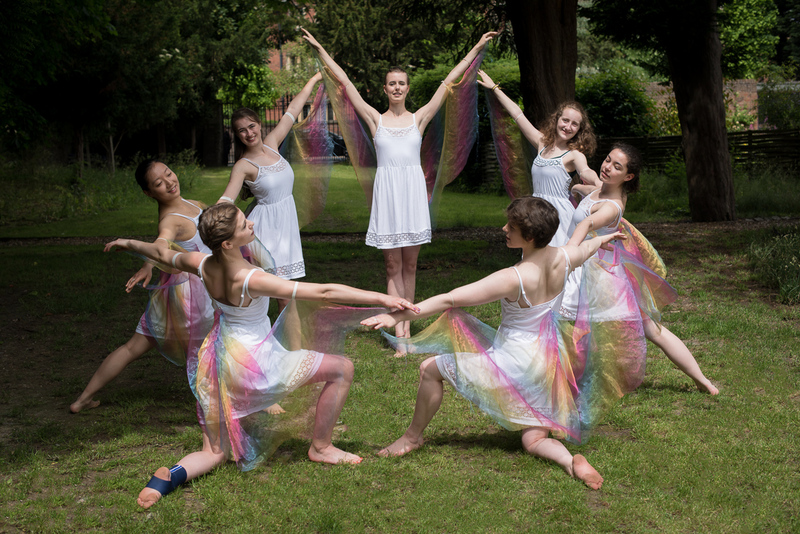 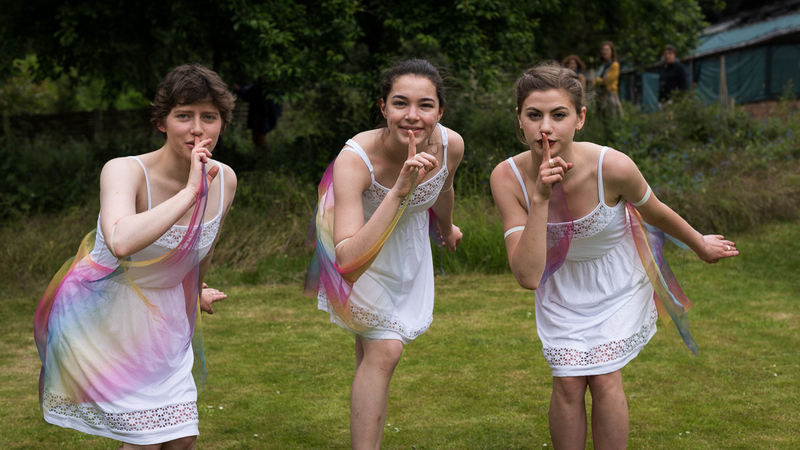 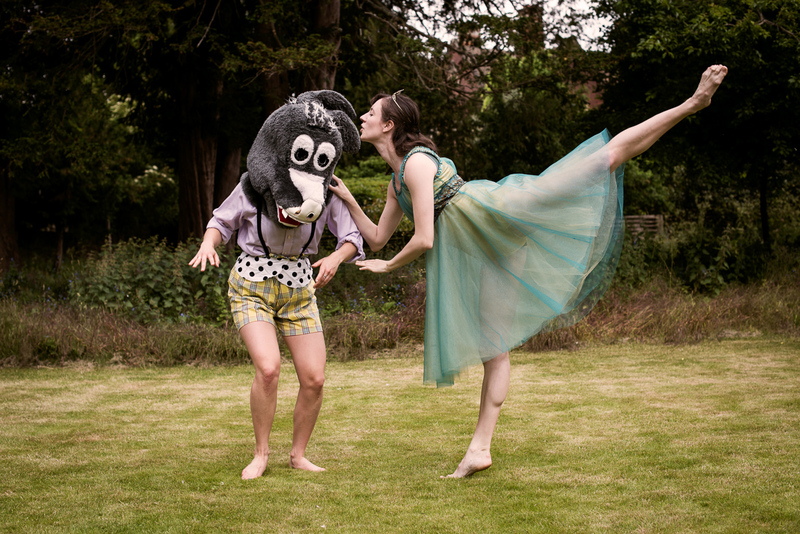 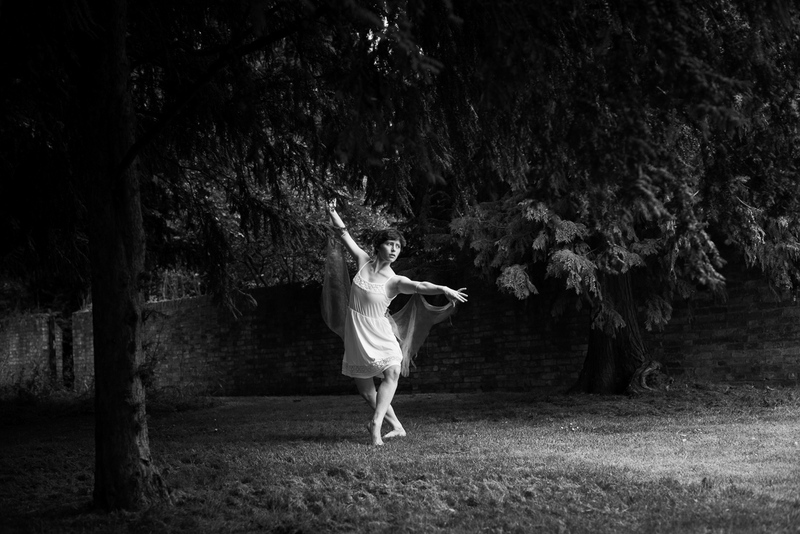 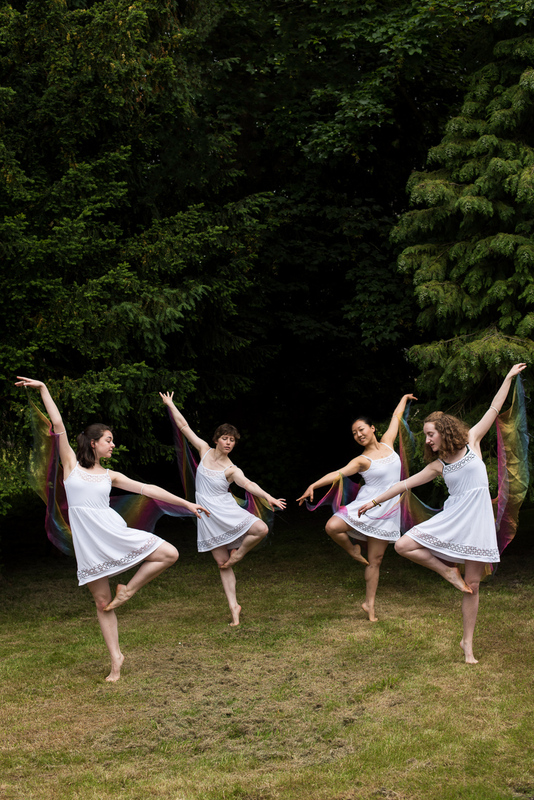 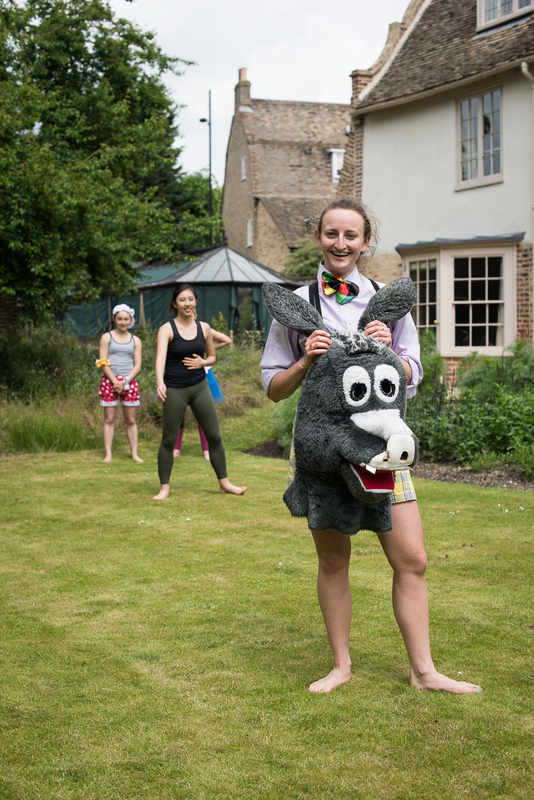 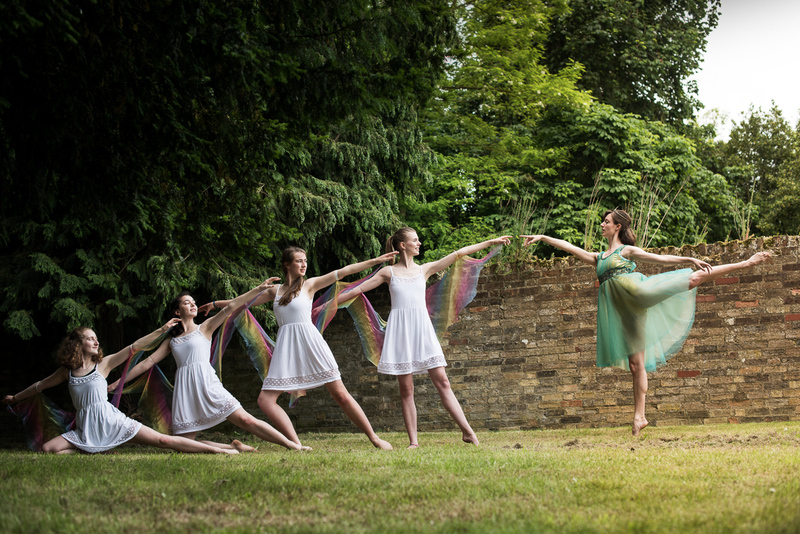 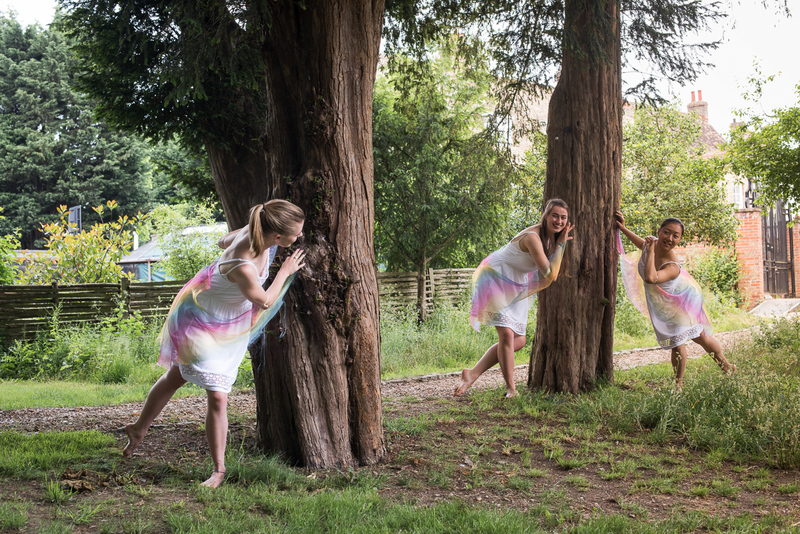 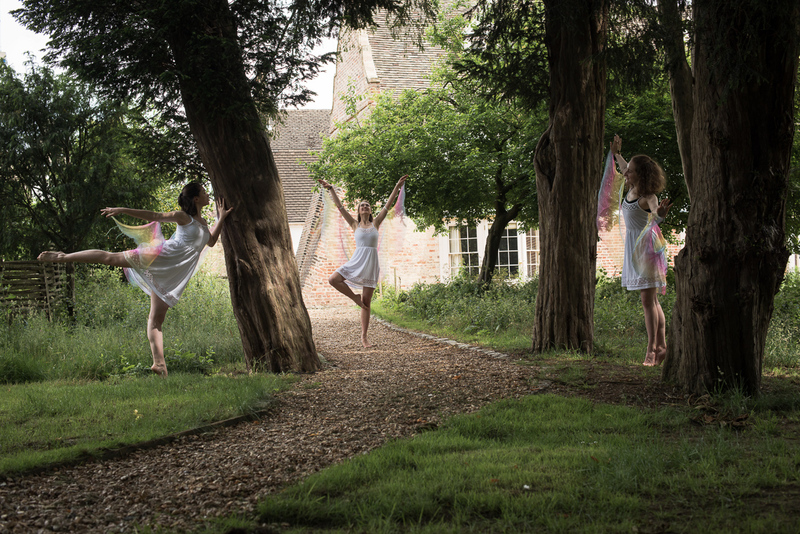 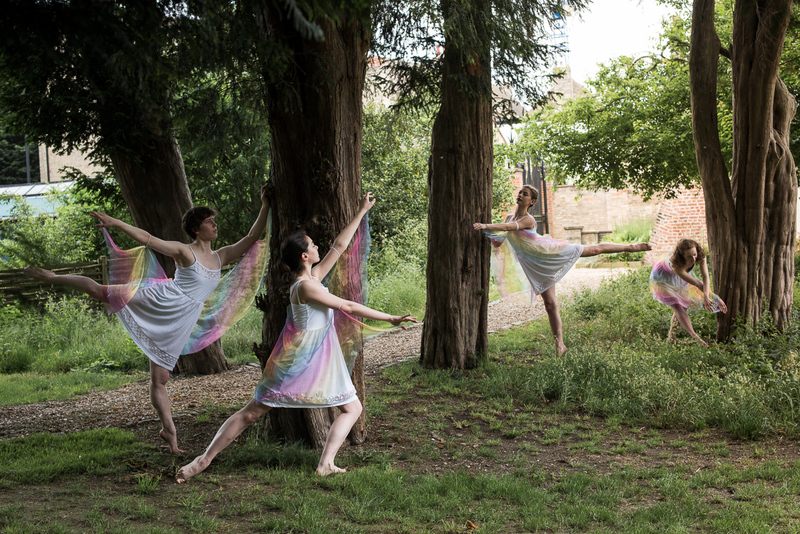 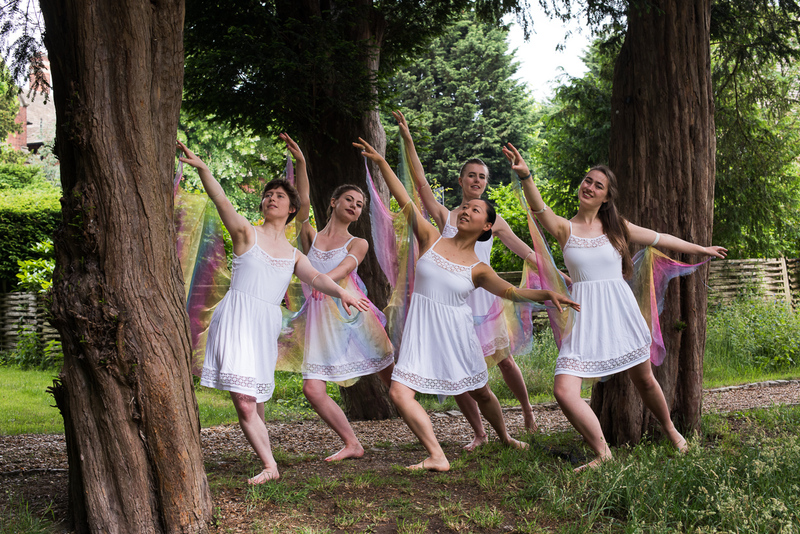 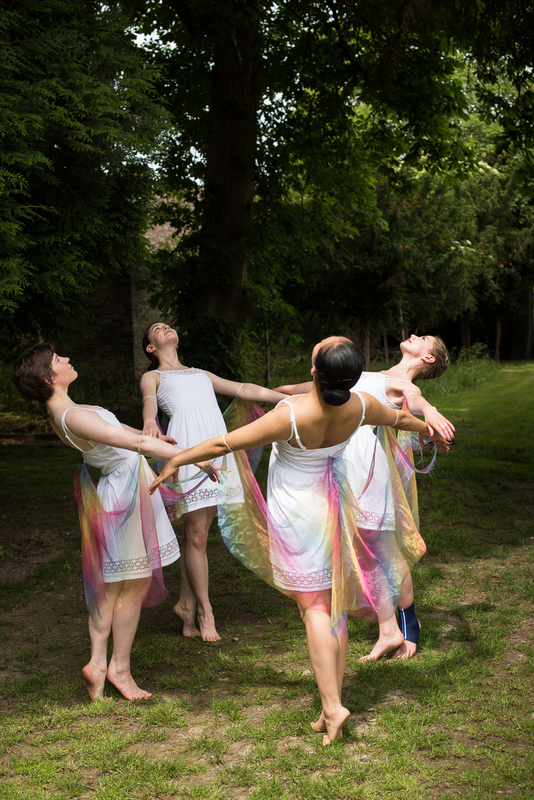 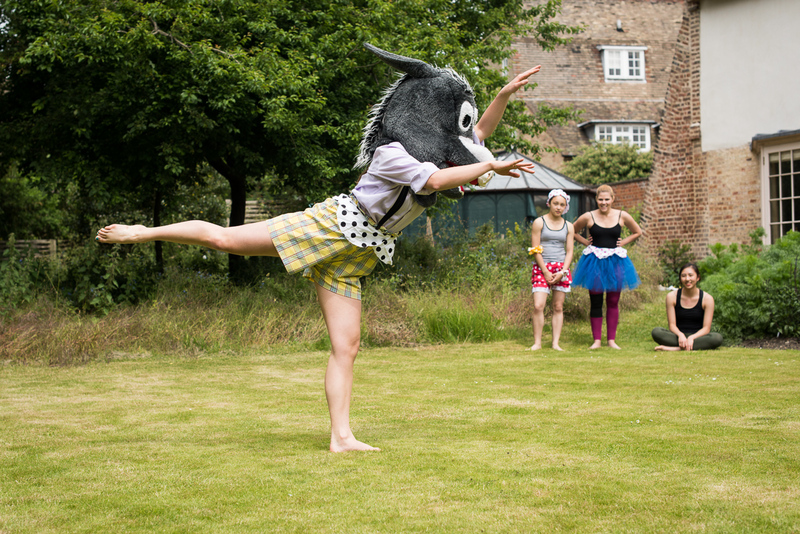 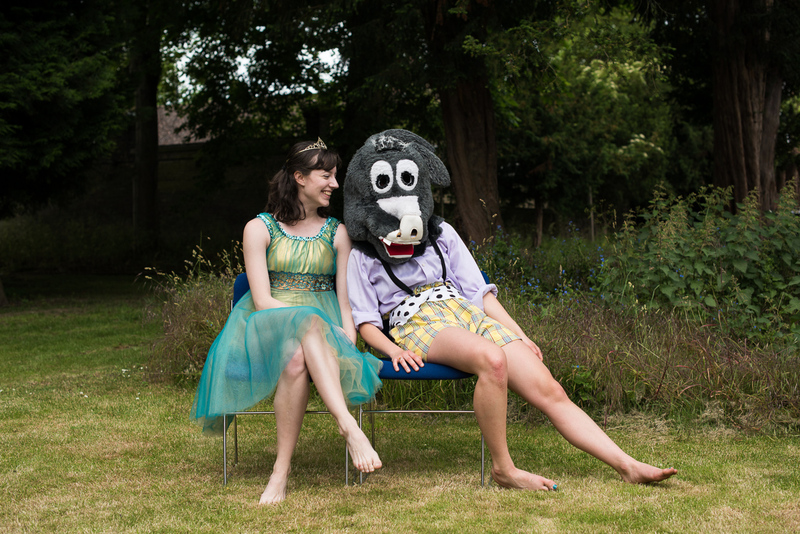 Today Cambridge University Ballet Club was rehearsing A Midsummer Night’s Dream in the gardens of St John’s College. 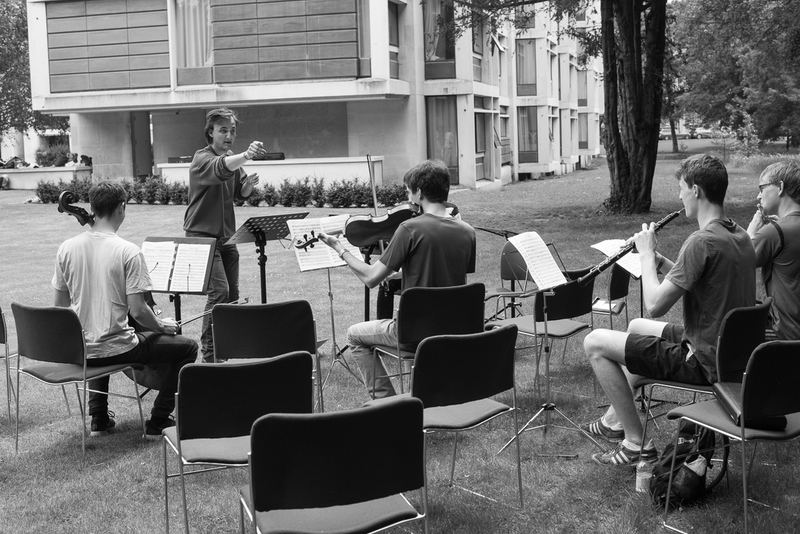 I was there to take a few photos during the rehearsal. 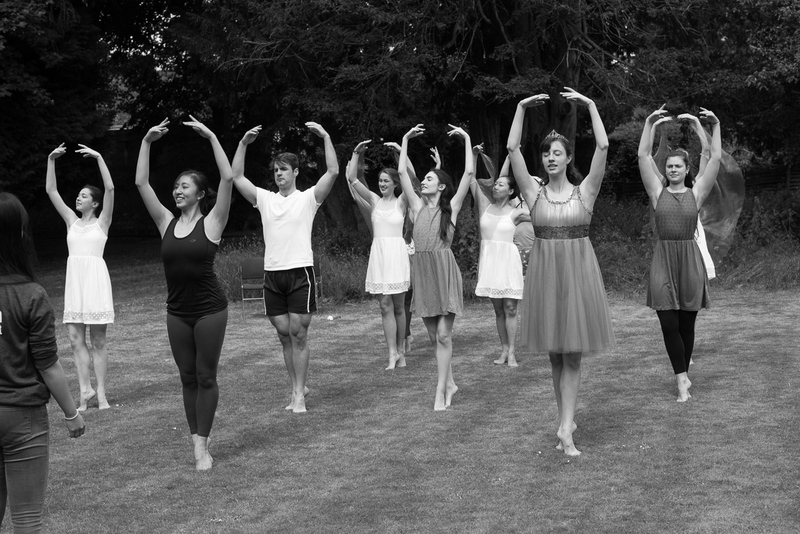 Here is a sneak peek at the show, and the dancers. 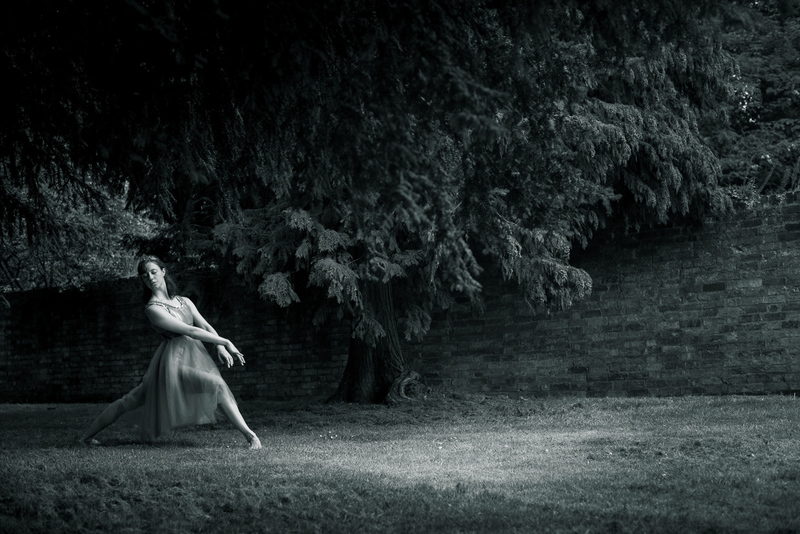 For more dance photos, have a look at the dance category on the blog.